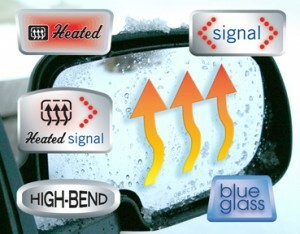 Replace Just the Glass and Save Heated, Signal, Convex. All Makes! Driving involves going at high speeds and being safe while doing it. Through the years, the auto mirror continues to be an indispensable and staple safety feature that improves a driver’s vision of the road. 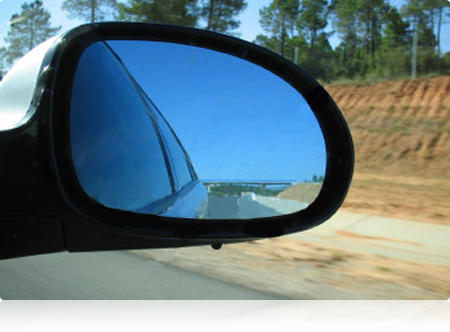 Various kinds of mirrors are used in automobiles, from side and rear-view mirrors to power mirrors. 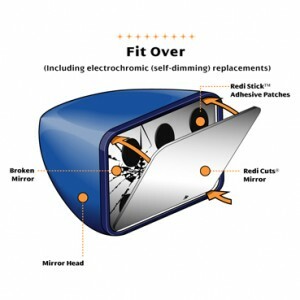 An excellent set of mirrors can spell the difference between safety and mishap, so make sure you get high-quality mirrors such as the PPG Auto Glass Mirror. 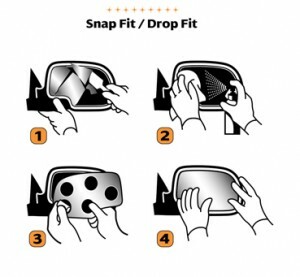 The PPG Auto Glass Mirror is made of laminated glass that is made more durable by having a vinyl core. It is very easy to install and can last for years with minimal maintenance required. Apart from that, it can give you the visibility that you need regardless of road condition. Of course, this product comes from a trusted brand for many purposes.To make sure your car has durable high-quality mirrors, get a Galleria Auto Glass Custom Cut Auto Glass Mirror now. Simply Call us at (713) 401-9804. We are glad to replace it . It’s always such a hassle when you break your side view mirror. Many customers come in because they have hit a mailbox that cracked the car mirror or the mirror assembly. Lots of people think they have to go to the dealership to get the whole assembly. In some cases you have to, but most of the time it’s just the glass itself that is broken. Why spend $550.00 dollars and up to have to replace the assembly by the dealer when you can replace only the glass parts of your mirror easily and affordable at Galleria Auto Glass. Did you ever notice the passenger side mirror always has the “objects are closer” text on the mirror. 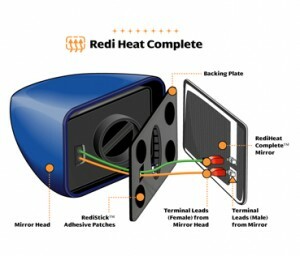 This mirror is designed this way to increase your field of vision and to eliminate the blind spot problem. Its always a good thing to replace that with a convex mirror glass verses a normal mirror. Don’t substitute this as one day it might save your life. At Galleria Auto Glass we can save you the money, any time just call us .